This stage of the competition sees all 16 SWPL teams enter, with the eight SWPL 1 sides seeded and the eight SWPL 2 sides unseeded. Just like last year, holders Hibernian will face Heart of Midlothian in an Edinburgh derby. The Jambos side have announced extra investment into the women’s team, including the recent appointment of Kevin Murphy from Manchester City. 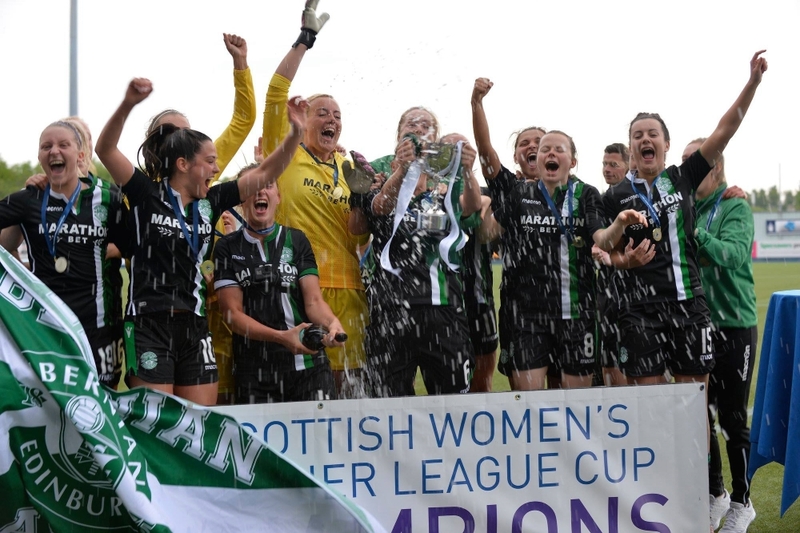 This will be a big test against their Edinburgh rivals though, who have won the SWPL Cup in the last three years including an emphatic 9-0 win in last year’s final. Celtic, who were on the receiving end of that result, face newly promoted Dundee United. Eddie Wolecki Black, in his first full season with Celtic, will be keen to lift the SWPL Cup that he won multiple times whilst at Glasgow City. 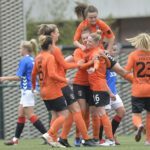 His old team and the 12 in-a-row SWPL 1 Champions, Glasgow City, face an away tie in Perth as they meet St Johnstone. Recently relegated Hamilton Academical host Spartans, who both were in a battle to avoid bottom spot in SWPL 1. In terms of league results, Hamilton came out on top with one win and two draws. However, under Debbi McCulloch, Spartans’ form improved and the Edinburgh side eventually finished four points clear. This game does have the potential for a shock. 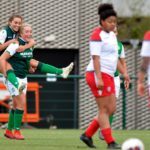 There is also a Glasgow derby as newly-promoted Partick Thistle host Rangers, while the other Glasgow side, Glasgow Girls, have an away trip to Stirling University. 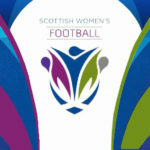 Last year’s semi-finalists, Forfar Farmington, face FC Kilmarnock who finished second in SWPL 2. The final tie sees newly renamed Hutchison Vale host SWPL 2 Champions and SSE Scottish Women’s Cup Finalists, Motherwell. The Saughton side will have no fond memories of Motherwell though, shipping 19 goals and scoring only once in three games last season. Matches to be played on Sunday 24th February.